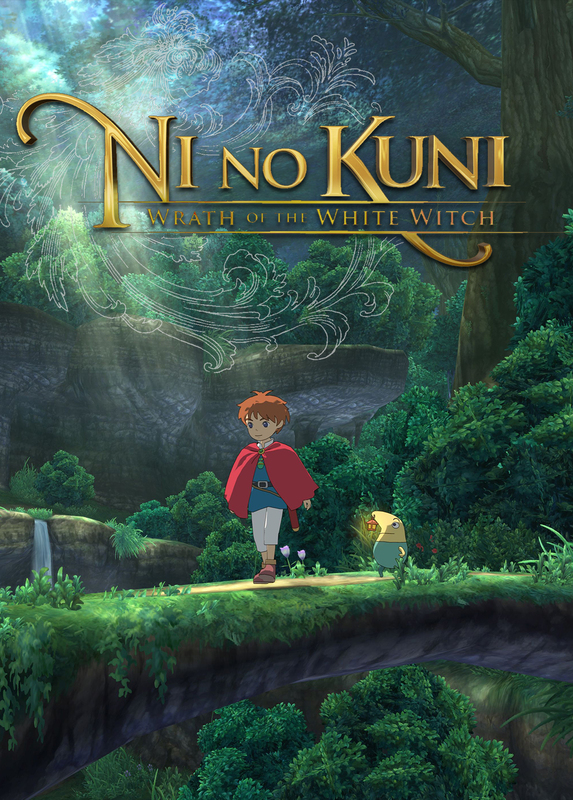 Hello, my name is Charles and I’m here to review Ni no Kuni: Wrath of the White Witch for the PlayStation 3. Both this game’s story and setting takes place in the magical world of Ni no Kuni as well as the town of Motorville, which is geographically based near the city of Detroit, Michigan. The protagonists in this game consist of Oliver (Wizard in training/Wand), Mr. Drippy (Lord High Lord of the Fairies), Esther (Songstress/Harp), Swaine (Ex-Prince aka Thief/LockGun) and Marcassin (Swaine’s little brother/Emperor/Wand). The antagonists in this game consist of Shadar (Dark Djinn aka Demon Mage/Staff), Cassiopeia (Evil Empress aka White Witch) and Apus (White Witch’s Faithful Companion). This game follows Oliver as he tries to save the world of Ni no Kuni from destruction at the hands of both Shadar and the White Witch while also trying to save his own mother. In conclusion, this game’s storyline is not only the perfect blend of science & sorcery, but also shows the timely bond between parent & child forevermore. The ability to stay focused and remain on task is an important life skill that enables us to reach goals, increase productivity, make decisions, solve problems and feel better about ourselves. At SEEDs for Autism, our participants learn by DOING! Our program provides many opportunities for students to put their skills into ACTION… and creating content for this blog is one of them. Charlie has been one of the most prolific and enthusiastic contributors to the SEEDs for Autism blog. He has a great passion for video games and exhibited a tremendous amount of focus as he worked diligently to complete his posts before end of class. This is Charlie’s final video game review because he is moving on to new experiences and opportunities. It has made him very happy to see that people have been enjoying his posts. 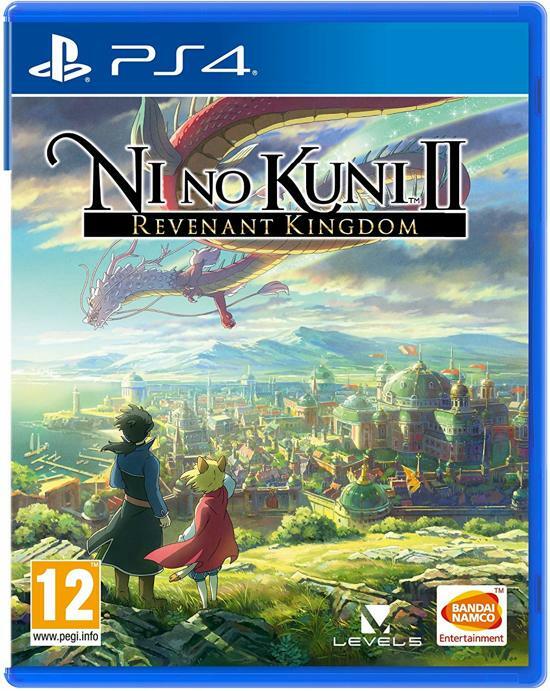 Hello, my name is Charles and I’m here to preview the upcoming game Ni no Kuni II: Revenant Kingdom for the PlayStation 4. The story/plot of this game takes place hundreds of years after the events of Ni ni Kuni: Wrath of the White Witch for the PlayStation 3. Some of the cast of characters consist of Evan Pettiwhisker Tildrum(main protagonist) who not only hails from the Cat Tribe but is also the King of a city called Ding Dong Dell, Roland(protagonist) who happens to be a visitor from another dimension and Tani(protagonist) who happens to be the daughter of the King of all Sky Pirates. In conclusion, I believe that this game will not only be a definite improvement than it’s PS3 prequel but that it will also offer even more challenges and experiences to enjoy. This game is scheduled to be released on March 23, 2018.